Everyone purchasing real estate is interested in getting the best price and buying foreclosures is one way to do it. Often foreclosure properties are in some degree of disrepair making them less attractive to most buyers. When there’s less demand for something the price is generally better. Even though foreclosure homes are sometimes less attractive they still sell. Savvy buyers understand how property in disrepair can be improved upon and resold for a profit. Other buyers hope to find the home of the dreams at a much lower price and improve on it exactly how they like while building equity with elbow grease. Whatever your reason for wanting to buy a foreclosure property your main goal is probably to save money. To save the most money you need professional assistance, someone who knows the complexities of foreclosure sales. Find someone who’s worked numerous times on both the listing side and the buying side of foreclosure real estate, they’ll be able to help immensely and the points below are what they’ll help you with. Some of the points below need to be completed sooner than others, but the list isn’t in a specific order. The list below is designed to help everyone understand the process better. The first step to getting the best price on a foreclosure sale is to have all your financial ducks-in-a-row. 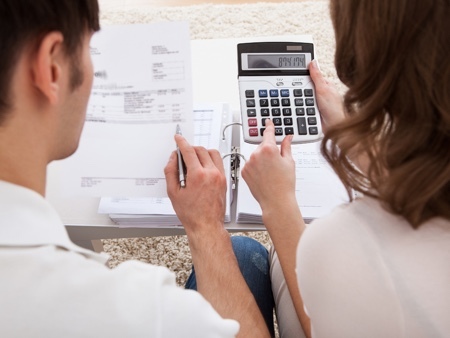 Having financing in place within your budget. With this in place, you know your budget and can start your search within it. With your financing in order, you can act by negotiating and purchase quicker. It’s important to understand the local market you’re buying in. Have a firm grasp of property values so you know what each property you compare is worth. Remember, the current list price of any given property is only a number and not necessarily the value of the property. Some foreclosures are priced too high but some are also priced below value. If a property is priced below value, the smart move might be buying quickly before another person recognizes the value. Above I mentioned understanding the market. Having a qualified Realtor continually search for foreclosure properties but make sure they know the market inside and out. Make sure they know the local inventory rate or m.o.i. (months of inventory), average prices, the direction prices have been heading, whether sales are increasing or decreasing and the health of the local economy. Also, a diligent Realtor can sometimes find units not posted correctly (difficult to find) and might also know of upcoming foreclosure deals. I say, “use an active and full-time Realtor®” because there are too many working part-time. A good full-time Realtor® has their finger on the pulse of the local market much better than someone less active. Know the limits. Distressed properties require different amounts of work. The price you buy at needs to account for improvement costs plus a profit margin. If you’re planning to flip a property there’s no benefit buying a property requiring $30,000 of improvements unless you can purchase the property with a much greater resale margin than $30,000. An experienced Realtor® can help with comparing and pricing and can bring in experts to quote repairs etc. Look closely at properties that “scare” most people. “Oh, this needs too much work” is an indicator it might be a good idea. Of course you don’t want the property where the house is about to fall down or the foundation is about to crumble. You want the one that appears to be “too much work” but is a right mix of reasonable repairs. Look for properties that appear to be in worse shape than they actually are. So many people I show distressed properties to say, “it looks like a lot of work is needed here.” The closer the home looks to needing no work increases how many other people will buy it – increasing the price. Strangely enough, the homes with the greatest profit potential scare most buyers. Someone who knows home construction understands homes are actually pretty simple units. Cut a 10×10 foot square out of any section of any home and there are very few pieces. 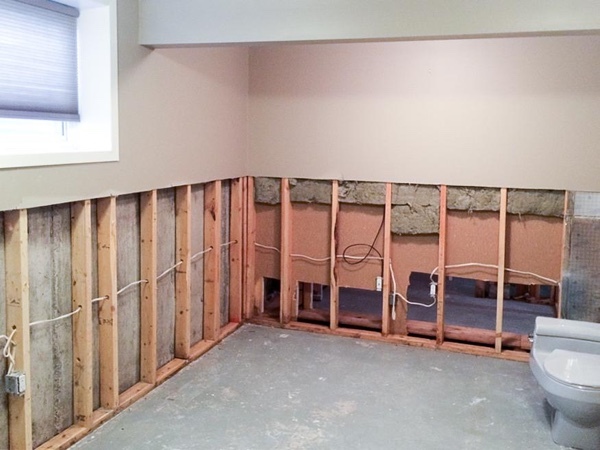 In most cases, you’ll have some studs, some plywood, some drywall, some simple wires and a little plastic. In addition to this, you need to know what construction materials, fixtures and appliances cost if replacement’s needed. 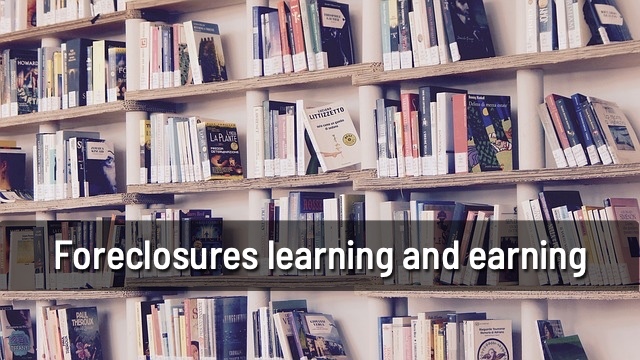 The most important things to understand are the intricacies between the type of sale (owner, bank/lender, court-ordered sale) and how to present offers in regard to pricing and timing. This is where things get more complicated and why it’s important to work with a foreclosure specialist Realtor®. 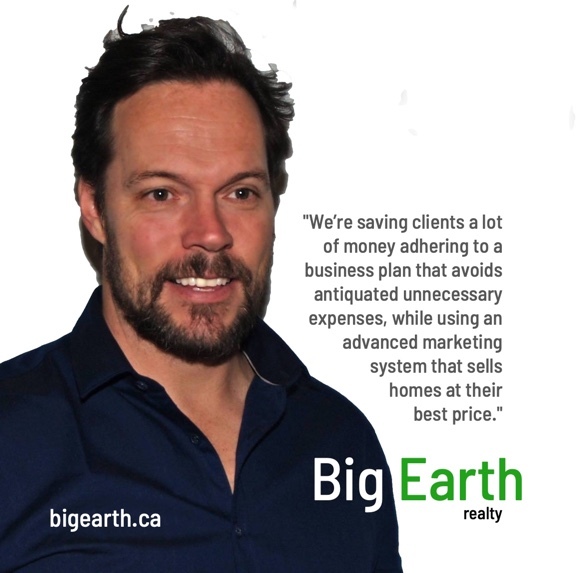 If you would like foreclosure assistance in the Red Deer and Central Ab area contact Blake King with Big Earth Realty at (403) 350-7672. If you have a specific question enter it below. 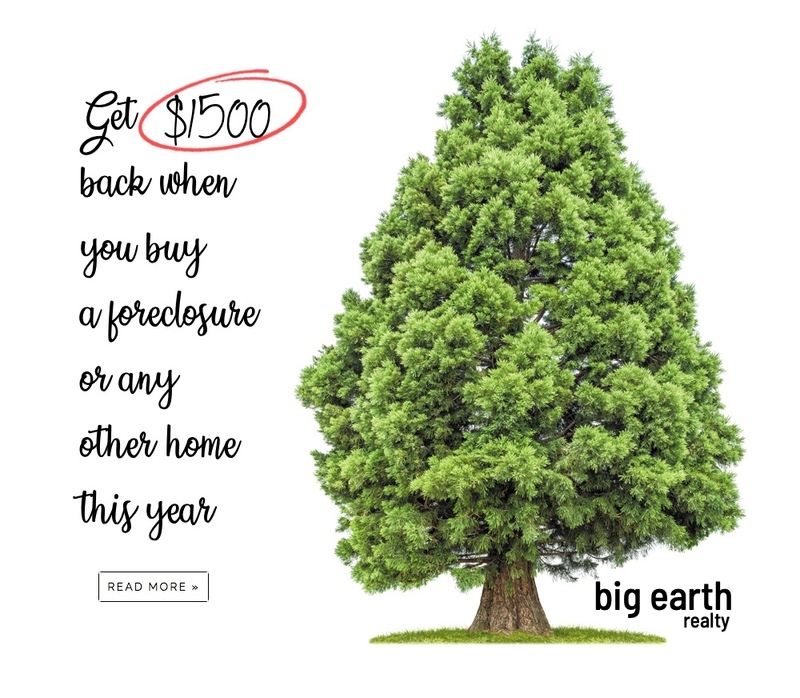 Contact Blake King with Big Earth Realty to learn how! hello@blakeking.ca or (403) 350-7672.